Garments industries are one of the biggest industry in our country. Every year we earn a lot of US dollar from it. So We take this opportunities to introduce our self DHAKA GARMENTS working as Garments buying agent Located in Dhaka the Capital City of Bangladesh with modern communication facilities consists of the sourcing and representing of more than thirty units of 100 percent export oriented garments industry which are specialized in manufacturing all types of woven knit and Sweater items of reputed brands for international market. 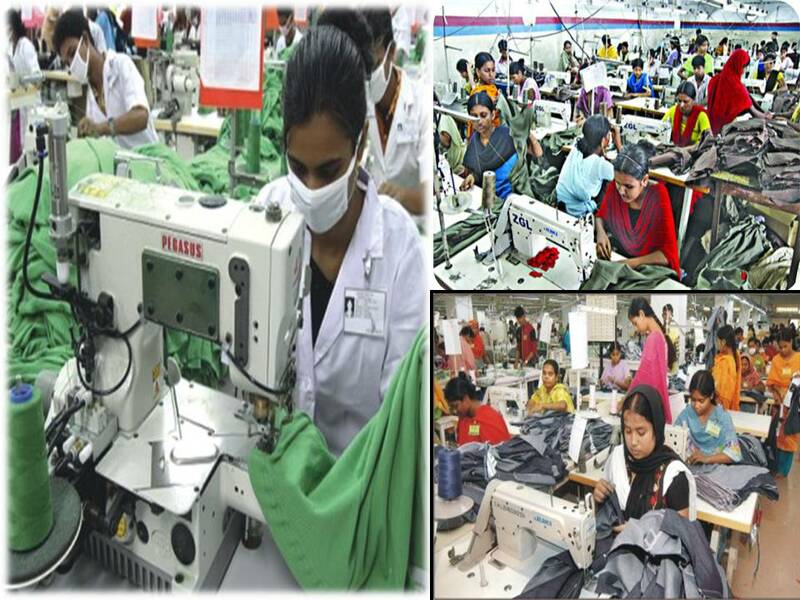 Customers growth will determine out growth and development To meet out customers requirement DHAKA GARMENTS has experienced and efficient merchandising team production technicians and staffs quality inspectors. We organize in house training program for all staffs and workers to achieve higher quality standard and production efficiency Our all workers are specialized in their fields of expertise We believe Professionalism and enjoy a healthy relationship with all our customers as we continue to ensure their Satisfaction of related link.